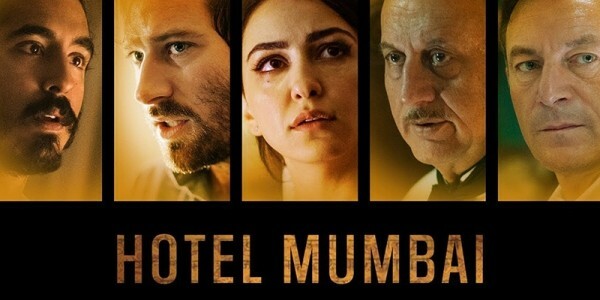 “Hotel Mumbai” is a ‘ripped from the headlines’ look at the 2008 terror attack in Mumbai, India. The carnage was vast, and no more so than at “The Taj Mahal” luxury resort in Mumbai. The hotel staff and guests were cut down and killed, without regard to nationality or status or wealth. The tension and fear that existed in that hotel for three days is recreated for the screen. It feels very much like “You Are There”, but in this case – you don’t want to be there! 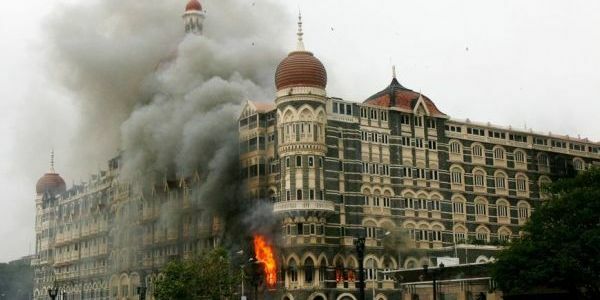 The attack turned “The Taj” into “The Grand Terrorist Hotel”. The Taj staff is very dedicated to the client’s wants and needs. It is one of finest hotels and luxury resorts in the world. 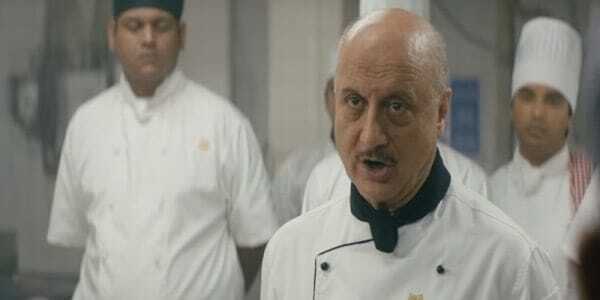 The head chef Hemant Oberoi (Anupam Kher) runs a very tight crew. 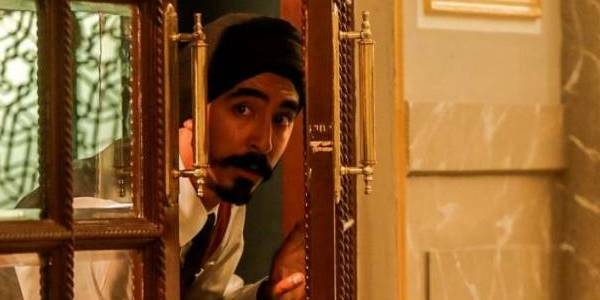 One staff member is Arjun (Dev Patel) who is Sikh and wears the traditional beard and turban. Somes guest arrive that day including Vasili (Jason Isaacs), a wealth Russian with a secret background. Also coming in on that day were newly married David (Armie Hammer) and his Muslim wife Zahra (Nazanin Boniadi). 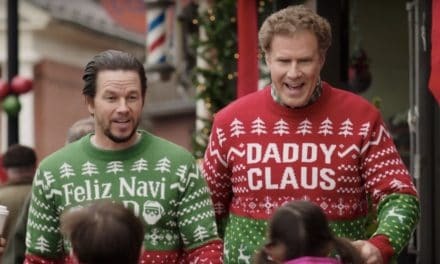 They have a small newborn son, and they travel with a nanny named Sally (Tilda Cobham-Hervey). There are many guests and staff, and all are shocked when a small band of terrorists enter and take over the hotel. The attackers have come from Pakistan, but they are with an international terrorist group. They have attacked the railway station, a hospital, a Jewish center, and several cafes. They get to the Taj Mahal, and then situation worsens. They have plenty of targets, and they are indiscriminate in who they kill. There are some people in the dinning room, including David and Zahra. Also, Vasili is in the dining room loudly discussing his later plans (and supposed sexual conquests) with several female escorts. 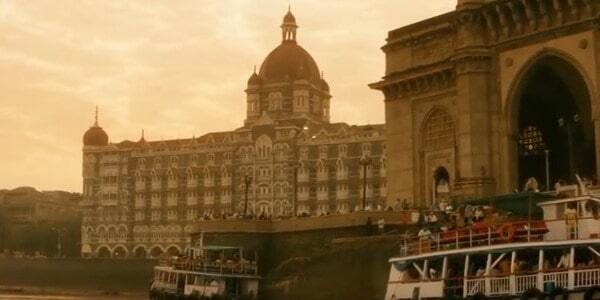 Arjun is soon aware that the hotel is under attack. He leads a group into the back-kitchen area. Chef Oberoi allows any staff to leave and be with family – if they must. Then Oberoi leads the staff, including Arjun and the group from the dining room up to a secure room called The Chambers Room. This is a place with very heavy door and secure locks. Sally and the baby are alone in a hotel room, while terrorists roam the building shooting staff and guests. There are very tense moments when roving gunmen get into the room with Sally and the baby. Will she be able to keep the infant quiet as they search the room for more victims? David is locked away in the secure Chambers Room, but he wants to leave to find Sally and the baby. Arjun meets up with a couple of police officers who want to access the monitors in the security room. He helps them out, and he also alerts his boss Oberoi that the gunmen are right outside the door in the Chambers Room. They all run and hide, and the Chambers Room door stays closed. Zahra and Vasili leave the secured room a little later, attempting to find a safe passage out to the safety of the streets. Zarha wants out because she does not know where her husband and her baby are located. The local police are not in any position to take on the terrorists who roam the Taj hotel. They are in stand-down mode, until the National Anti-Terror squad comes into the city. Many persons lay dead or dying. There are random attacks still going on in the hotel, and most of the other terrorists have been killed or captured. Through several nights and day, the level of tension and terror increases. Several guests are taken hostage by the gunmen, perhaps for future ransom payment. Or more likely, it will be for future death in front of the hundreds of TV cameras focused on Mumbai. 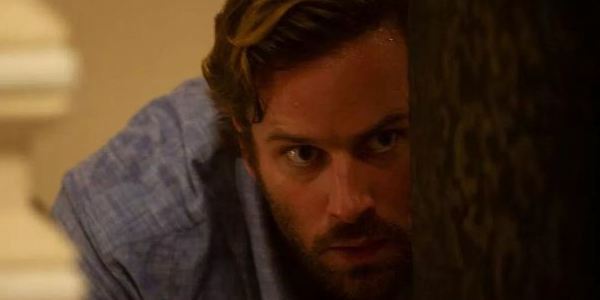 “Hotel Mumbai” is a very detailed recreation of a terrorist tragedy. There are many deaths caused by a relative few people. The story is taut and very fast-paced. Any second a new danger could be found, and a life could be ended. It is a devastating thing to watch, because the stakes are so high. The motives of the terrorist group are somewhat explained, and they look to be more brainwashed youngsters rather than demonic monsters. 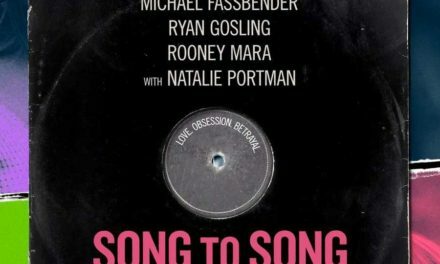 But the way the movie is filmed and the level of the acting is so precise and accurate that it gives you chills seeing what is occurring. Can the nanny keep the baby quiet long enough to elude the gunmen? Can Arjun help the overwhelmed police officers, and can they help any of the guests? 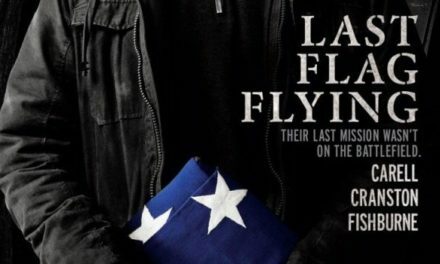 Can families be reunited, and can the guests and staff continue to work together to avoid discovery by the terrorists? This movie is not for the faint-of-heart. It will not lead you a new and deeper understanding of world issues. But it shows you that many different people can stick together, and make sacrifices for others, when faced with a horrible situation. It is display of an real-life event, and it may feel a little too real to some people.